There was no narrowing of the rift in the UK’s bid to tackle alcohol harm, which sprang open on Monday when a government health agency went into partnership with an alcohol industry-funded campaign, despite hearing strong opposition to the conflict of interests. The “drink-free days” campaign will be entirely paid for by Drinkaware, an organisation receiving 92% of its £5.4m annual income from alcohol producers and others with interests in selling alcohol. It has committed to spend over £1m on the campaign this year. Drinkaware says it shares the same “aims and principles” as its new public sector partner. But it did not answer when asked if it would risk donors’ business interests to achieve public health goals? Critics conclude this is because of a conflict of interests. Head of the Wine and Spirits Trade Association Miles Beale also would not say if his association’s members would continue to contribute to Drinkaware if the organisation’s work threatened their business interests. The alcohol industry wants “long-term customers”, he says. PHE head Duncan Selbie said he would be “fiercely vigilant” about Drinkaware’s governance. Many, however, remain horrified. “As a profession, this potentially brings public health into national ridicule,” wrote one commentator on Twitter. A group of 40 health organisations, led by the Alcohol Health Alliance, objected to the deal last month. “We hoped they would see sense,” said one insider. 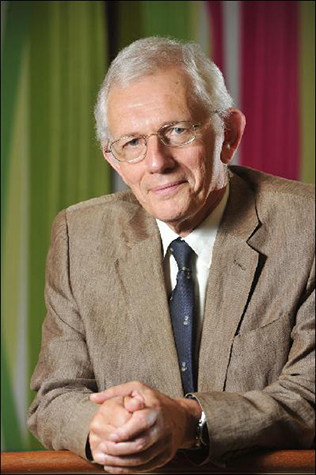 AHA head Sir Ian Gilmore resigned as a PHE adviser this week and his tobacco counterpart John Britton may yet follow. Drinkaware “misrepresents evidence and frames alcohol harms as solely an individual responsibility issue”, says Mark Petticrew, a long-time critic. 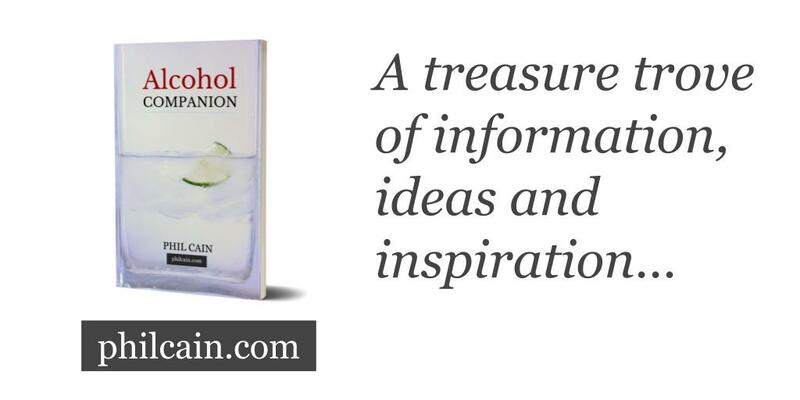 The new venture “normalises the role of the alcohol industry in influencing public health”. In particular Petticrew says Drinkaware downplays cancer risk as part of a wider strategy to neuter health advice to protect shareholder returns. A PHE evidence review has acknowledged potential problems of this kind. PHE and Drinkaware say they will do separate evaluations and peer reviews of the campaign. 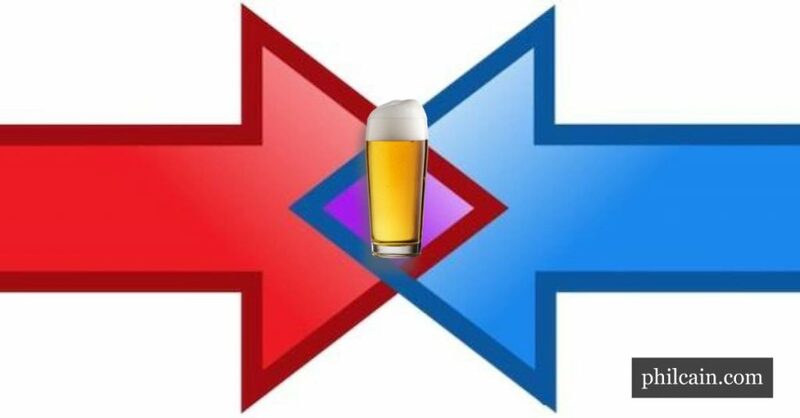 Portman, the alcohol industry outfit which created Drinkaware, drew conclusions at odds with the findings of a joint health labelling study this year. This site revealed Portman unilaterally dropped official health guidelines from its voluntary labelling standard in October. The attempt to restore them is led by the Department of Health and Social Care, but the PHE looked at the evidence and came down in favour of health labelling. “Using labels to include information about the health risks and harms associated with alcohol can be implemented with relatively low-cost and will have a wide population reach,” the PHE’s review said in its 2016 review. Few health professionals quibble with the idea behind “drink-free days”. Having two or more days a week without drinking alcohol may help older, steady drinkers cut down. It is already part of the Chief Medical Officer’s drinking guidelines. A PR campaign for the idea began on Monday. This will be backed up with national radio and digital advertising which will direct people to a dedicated site. The Drinkaware board has yet to decide on budgets for 2019 and 2020. Among the reasons the PHE gives for its partnership with Drinkaware is that the alcohol-business backed site had 9m unique visitors in 2017, an unaudited figure taken from Google Analytics. 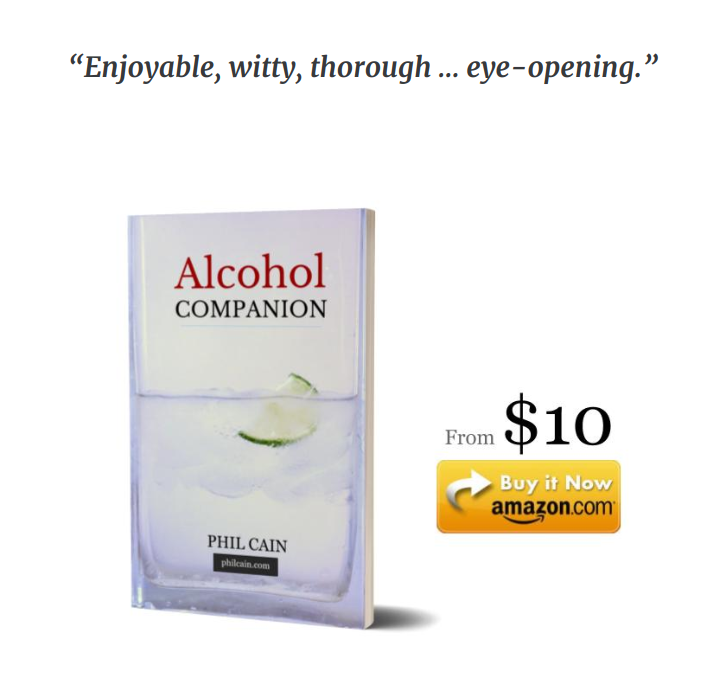 Most, it says, arrive from an organic search for an alcohol-related term.